February | 2016 | ArmorUp for LIFE – BE PREPARED FOR LIFE! | BECOME YOUR OWN HERO TODAY! Treating patients on their health not their age! This treatment for leukemia is awe inspiring. Let’s hope it is approved and works for ALL patients! 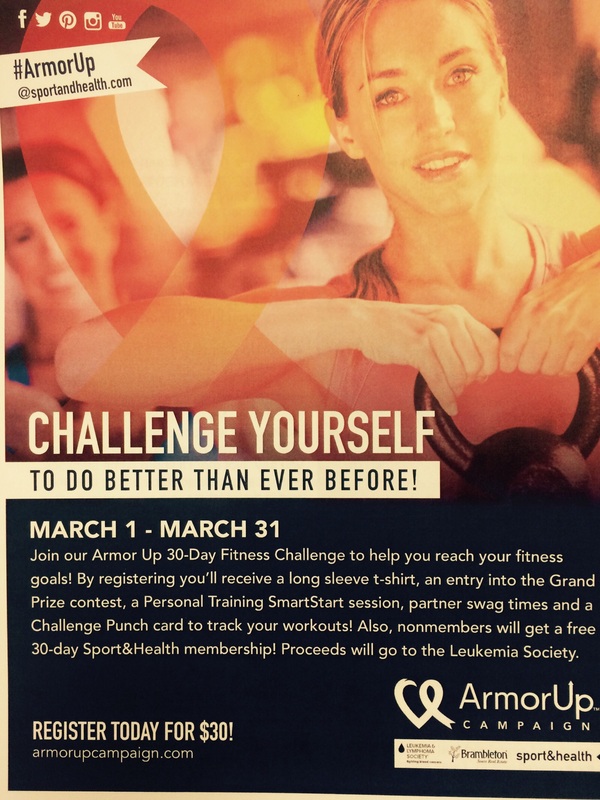 ArmorUp for LIFE Challenge Starts March 1 !! ArmorUp for LIFE Heads to Nashville today! Hi Everyone… this FRIDAY is GO RED FOR WOMEN… this is an event I supported every year in my career as a news anchor….